Our coverage on all things Microsoft. Founded by Bill Gates and Paul Allen in 1975, Microsoft is one of the world’s leading software and hardware companies. 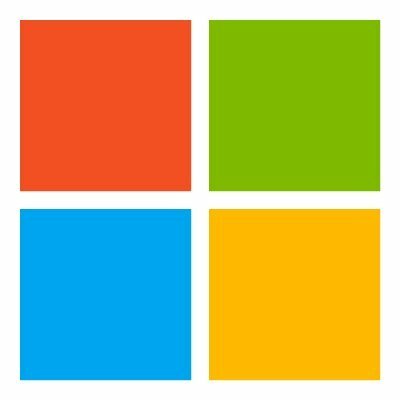 As of today, Microsoft distributes, licenses and supports a wide range of products related to consumer electronics and personal computers among which Microsoft Windows, Microsoft Office, Microsoft Outlook, as well as the video game console series Xbox.